wisconsin.com | wisconsin.com - Wisconsin's Home Page! 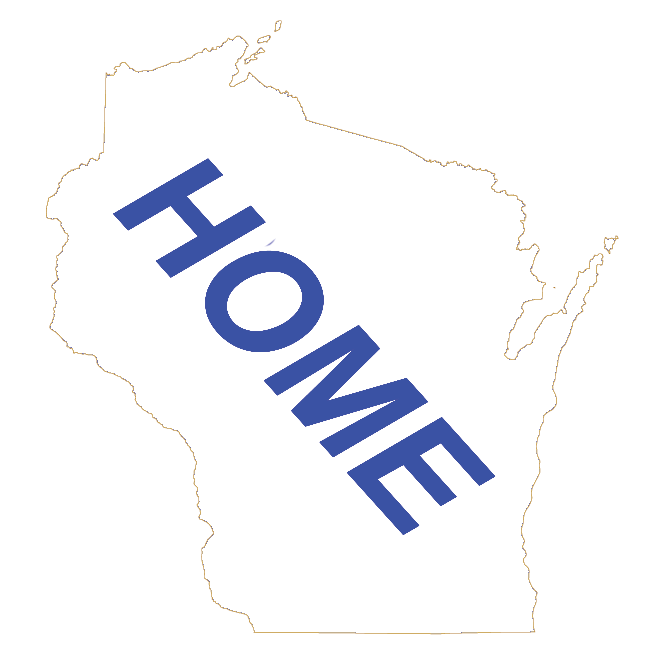 In this section of the wisconsin.com Website is the information about us, who we are, our team, how to contact us, see what social media we have, check out the FAQs, learn how to advertise with us, read our blog, and more. We have broken down the different parts to allow you to focus in on the information you want.